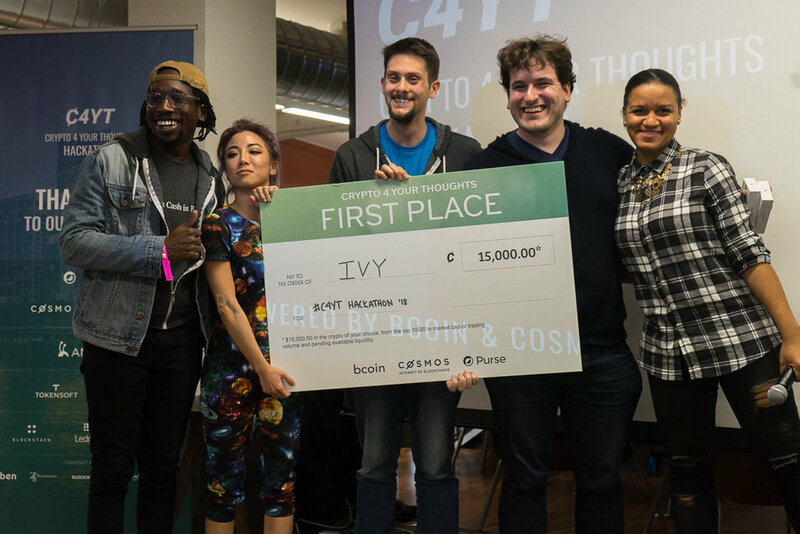 Crypto 4 Your Thoughts is a hackathon for crypto developers, pm’s & designers to build crypto interfaces using open source projects bcoin & bpanel. The technology used is accessible to everyone from expert protocol developers to the crypto-curious. 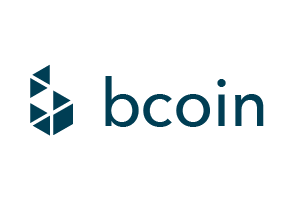 Meet some of the top minds in crypto & blockchain, connect with companies that are recruiting, build awesome crypto projects, and have a chance to win $10,000+ in prizes!